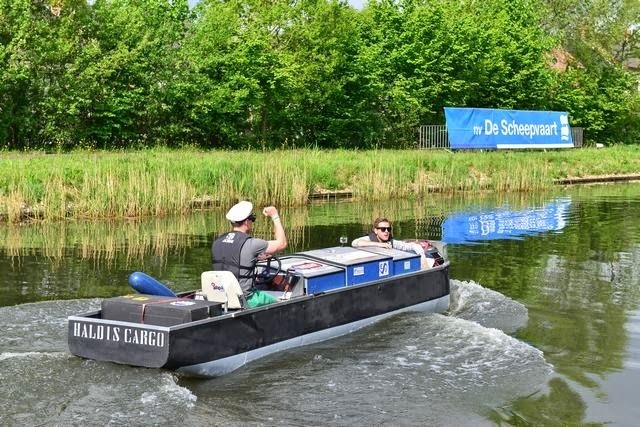 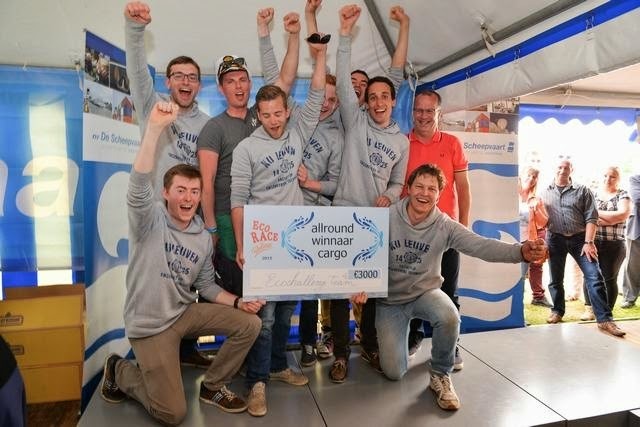 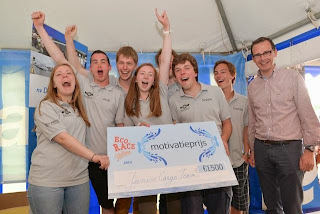 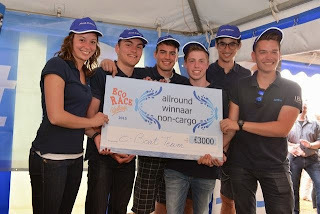 KU LEUVEN ECOCHALLENGE TEAM: Allround winnaar cargo en meest innovatieve vaartuig! 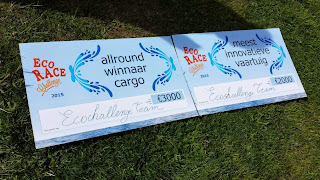 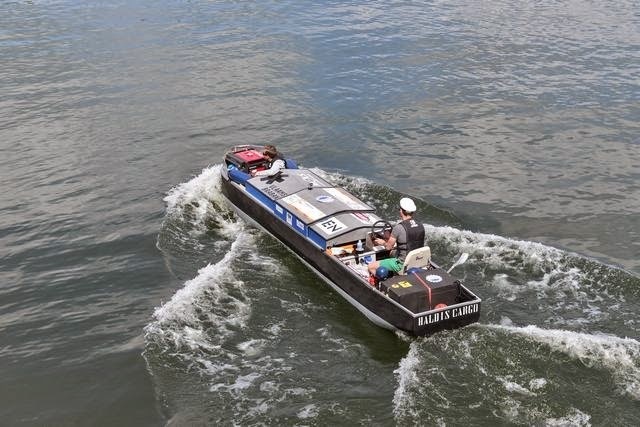 Allround winnaar cargo en meest innovatieve vaartuig! 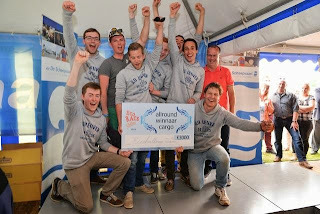 Ondanks alle pech hebben we toch 2 fantastische prijzen kunnen binnenhalen! 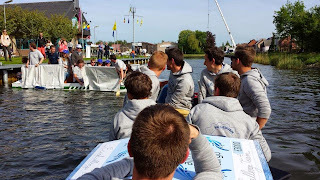 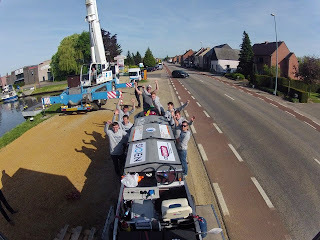 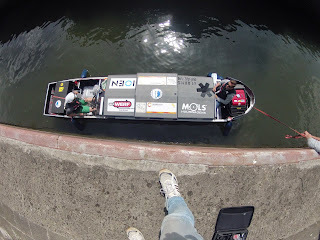 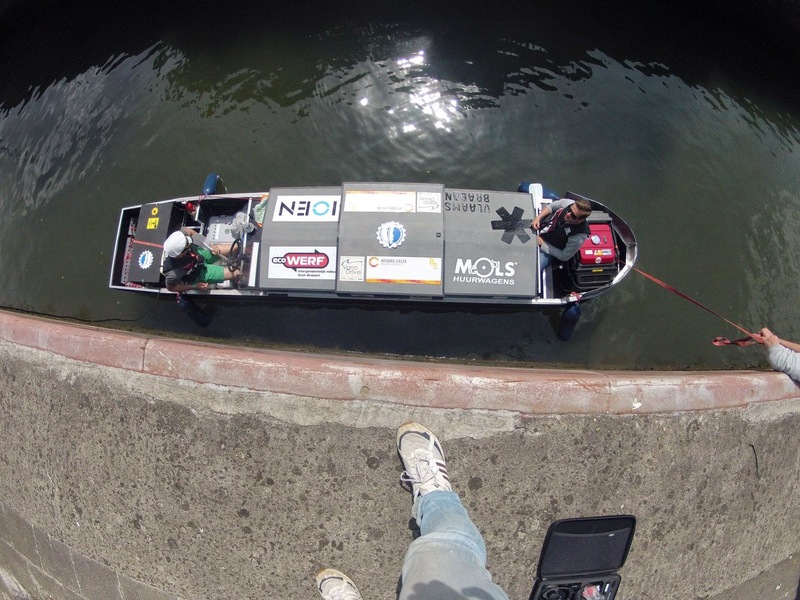 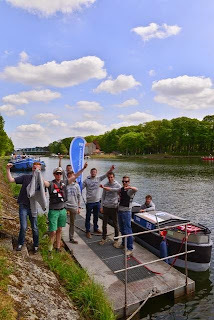 Bedankt sponsors, helpers en het hele team van Haldis Cargo! 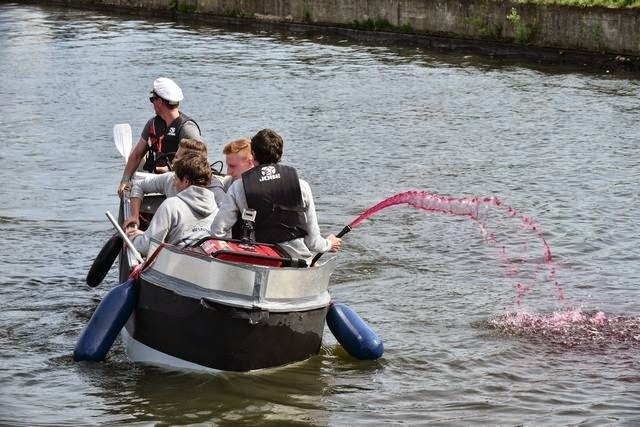 Ook een dikke proficiat aan onze 'kleine' broertjes voor hun behaalde resultaten! The Insurance Broker brand affirms the importance of our roots as one of the world’s leading insurance organizations. Our name and identity convey our continued commitment to earning trust through innovation. We remain focused on developing new products and managing risk and scale, based on insights derived from an expanded geographic reach that meets client needs in virtually every region of the world.